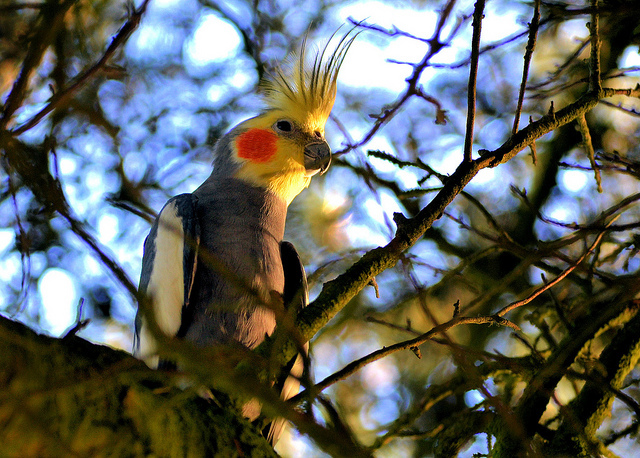 The picture is a cockatiel!!!!!!!!!!!!!!!!!!!!!! Thanks Pax. I didn’t even know anything about these birds. So much for being Dutch.